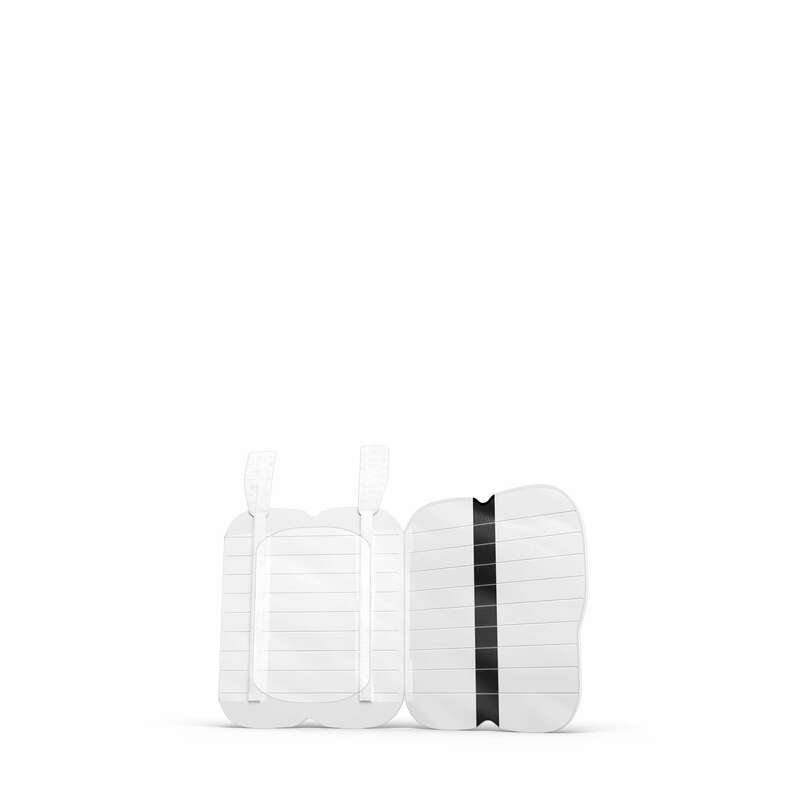 How it works: The uniquely designed applicator achieves precise tension reduction on the skin, (tension being the key cause of scarring), to gently hold both sides of your closed incision together. 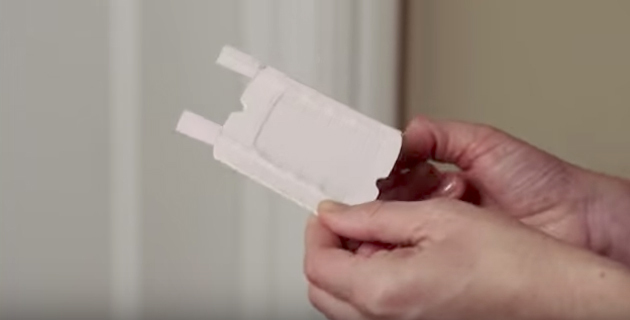 Clear video instructions make embrace® easy to apply, and gentle to remove. Even better, embrace® is water resistant, so you can shower and exercise. And each application lasts an average of 10 days, relieving you of a daily regimen. How it’s made: Its Stress-Shield™ Technology is constructed of medical-grade silicone and adhesive, protecting from everyday movement while hydrating and softening your skin. The result is a lighter, thinner, flatter scar. When to start: Apply embrace® on new scars less than 6 months old. For optimal results, use 2 to 4 weeks after suture removal. Tip: The earlier you treat, the better your results..
Lastly, follow through with 60 days of treatment for a beautiful finish. Be proud of the beautiful new you! 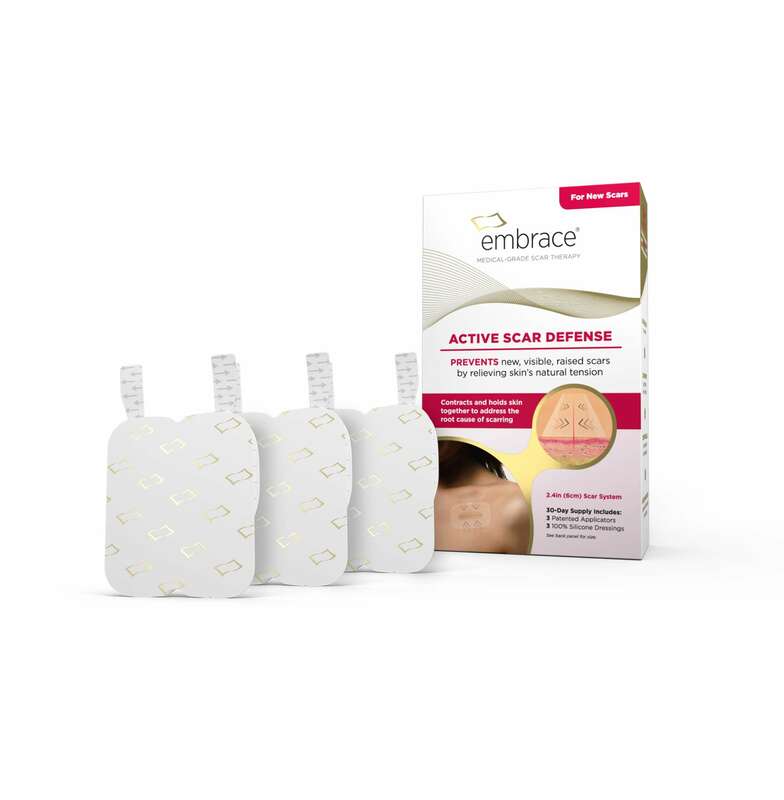 embrace® can be easily applied at home on a closed, dry incision. Do not use while scabs are present. Each dressing lasts, on average, 10 days when skin is prepped properly and dressing is applied per instructions. Please remove with care, according to the instructions. Medical-grade adhesive is designed to last, so slow, gentle removal is important. We recommend removing embrace® the evening prior to allow your skin to rest 12 to 24 hours between applications. For best results, continue embrace® therapy for the full 60 days. Your results will continue to improve for up to 1 year. Wear each dressing for 10 days. Continue treatment for 60 days. When treating and minimizing scars, questions inevitably come up. 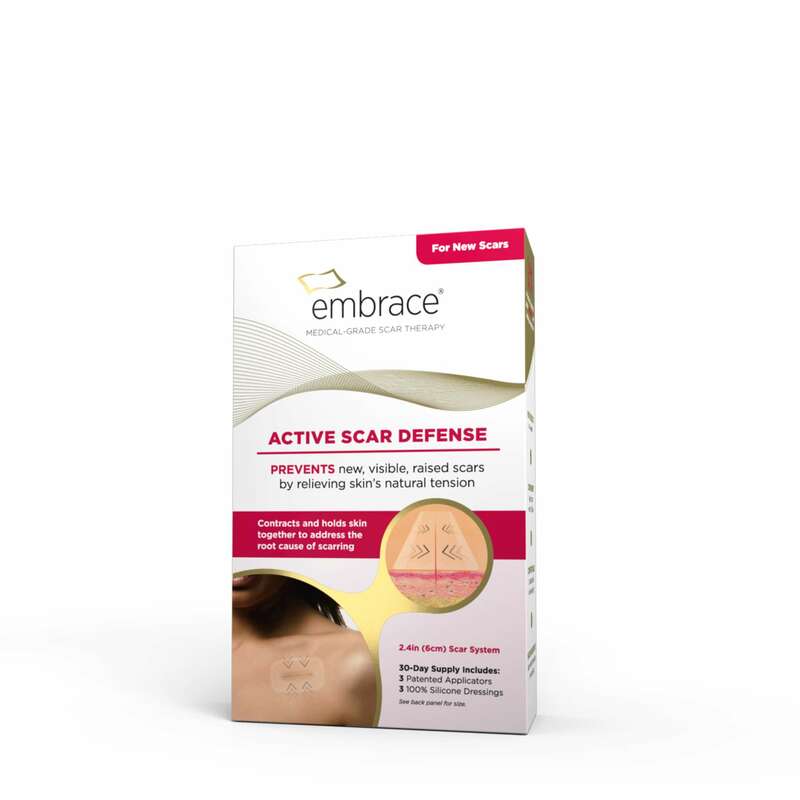 "embrace®Active Scar Defense is a scar therapy system that I recommend to all my patients because it's the only FDA-cleared scar therapy system clinically proven to offload the tension around an incision by gently holding it together to prevent the formation of excess collagen." 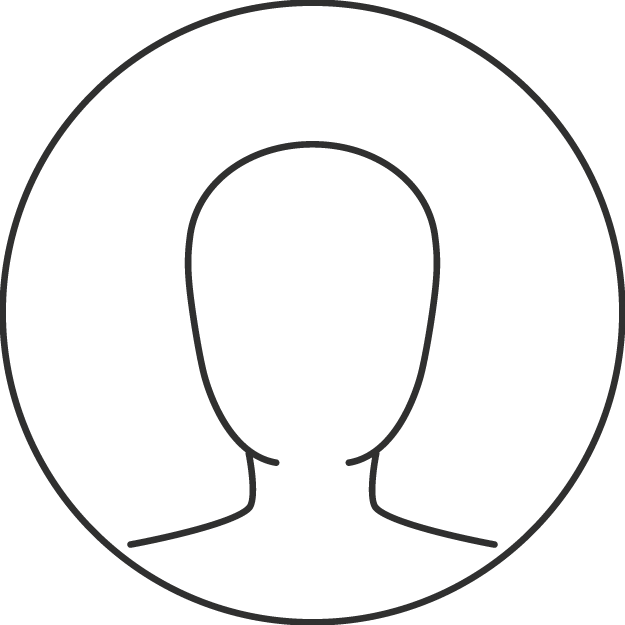 By submitting a review, you agree to the terms and conditions of leaving reviews which includes your permissions for embracescartherapy.com and neodyne biosciences to use your name and review on promotional material in perpetuity. We will not publish your email address. Your email address is required in the event we need to contact you.